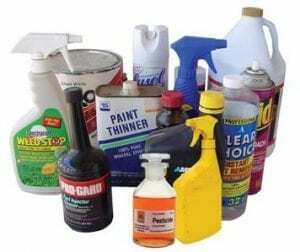 The free Household Hazardous Material Collection Day is set for Saturday, Sept. 29, from 8 a.m. to noon. This is open to all residents of the City of Pleasanton and will take place at 315 Colwell (Pleasanton River Park, Pavilion #3, corner of Hunt and Colwell). Please see the article in this week’s issue for details on accepted items, how to transport, etc.